EVERYONE LOVES BACON is sizzling hot and ready to serve! Please check out the awesome Bacon page on Tumblr. 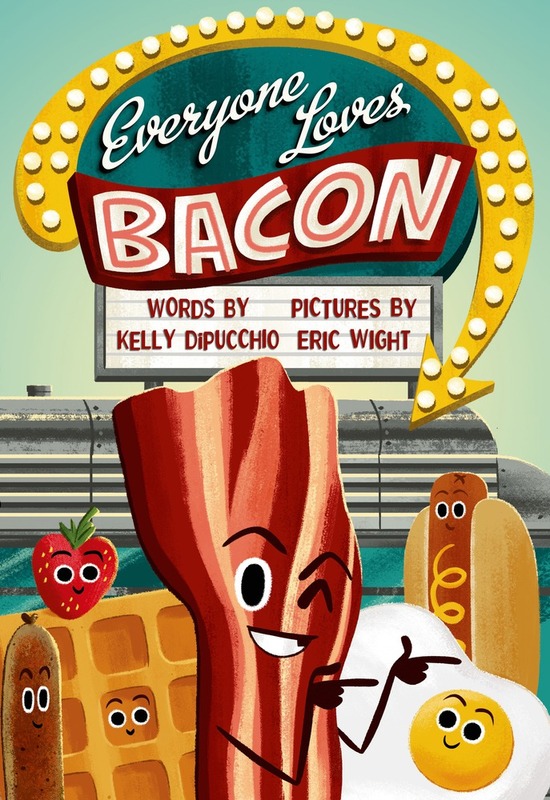 Illustrator, Eric Wight, and I will kick off the Bacon book tour at the Decatur Book Festival in Georgia this weekend - Sunday, September 6th at 2:15 PM on the Children's Stage. Click the link below for festival directions and details. 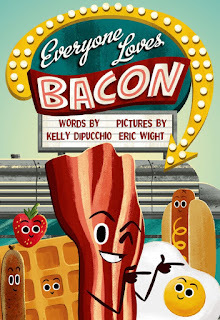 Locally, I will be reading and signing Bacon at the Barnes & Noble on Hall Road in Shelby Twp. MI on Saturday, September 12th from 1 PM - 3 PM. Bacon makes everything better - including Back-to-School! Have a terrific year!